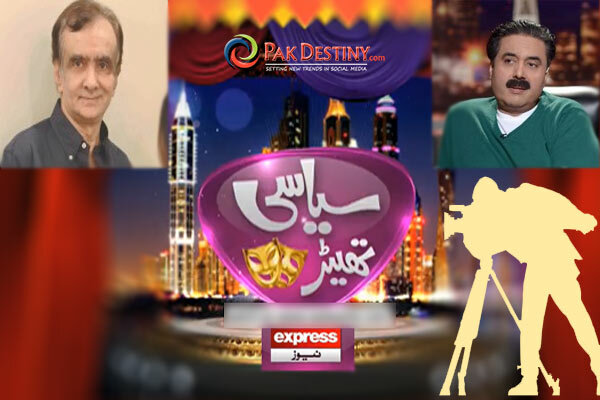 (Pakdestiny.com) Television rating company Medialogic has blamed the Express TV for illegally enhancing its rating. 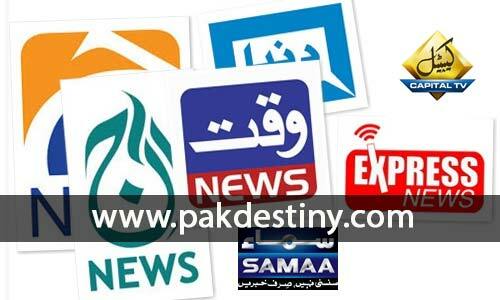 Responding to the allegations of the Express TV, Salman Danish, the CEO of Medialogic, told a press conference that it had caught Lakhni’s media group of giving bribe to several people concerned for improving its rating. “Express group gave money to several houses to improve its rating and someone in my organization,” he alleged and said all evidence has been submitted to the PBA. 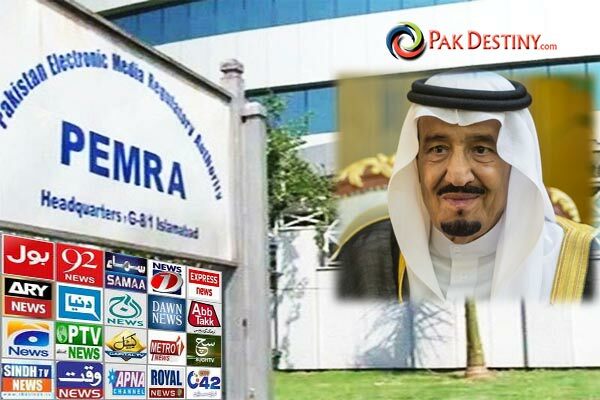 He said the Express group started media trial of his company as well as police to infact ‘blackmail and stop’ them from initiating legal proceedings against it. 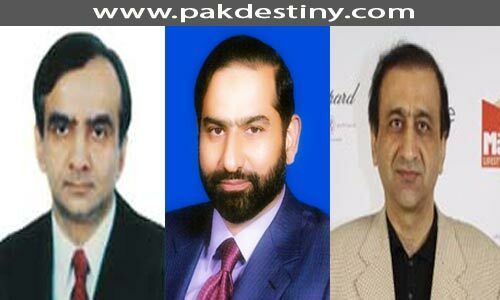 On the other hand, Express group alleged that Medialogic Pakistan had demanded Rs450 million from the Express News management and claimed that it had ‘evidences’ against the media group. “What kind of evidence” the Express TV did not explain. 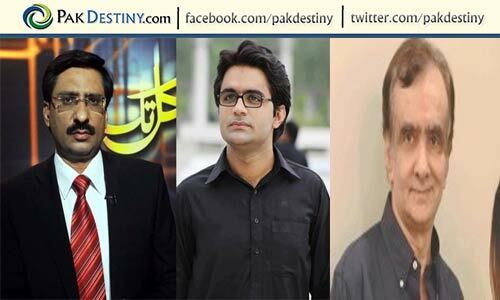 The Express TV management says the owner of the company, Salman Danish, chose his company’s employee Shaista and asked her to testify that Express News had pressurized households to tune into the channel — an attempt that resulted in an increase in its overall ratings. When Shaista refused to become a part of the malicious campaign, Danish, in collusion with CIA Lahore Inspector Bashir Niazi, lodged a fake FIR against her.